Jessica earned her degree in Dental Hygiene at Coastal Bend College in southeastern Texas in 2005. She recently joined the Red Canyon team and brings an easy going attitude to the office. Jessica loves getting to know all of the patients and building relationships with them and their families. 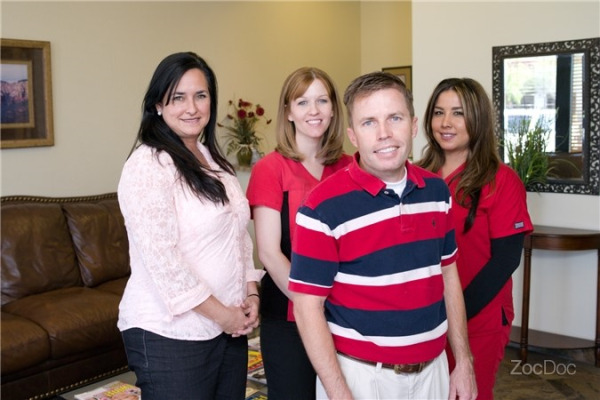 She strives to provide patients with thorough and individualized preventative oral healthcare. 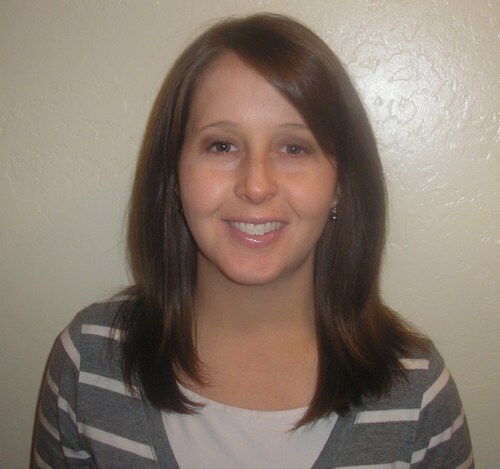 Jessica is native to Arizona and enjoys spending time with her husband Bryan and 3 young sons. She keeps active by hiking and jogging but also loves to sit down with a good book.